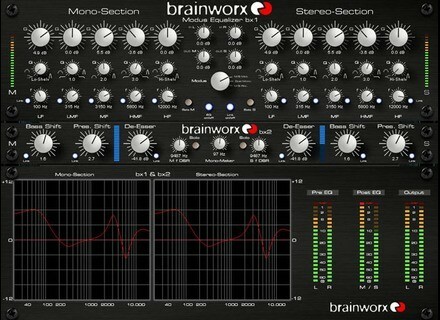 bx_digital V2, Software parametric EQ from Brainworx. 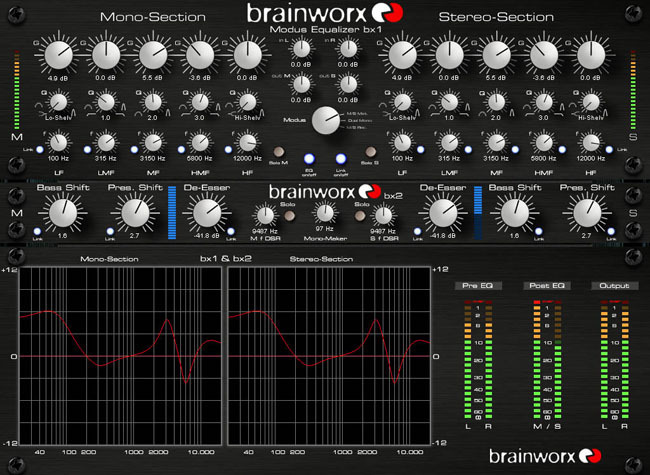 Brainworx have officially announced bx_digital V2. The software (Native & TDM) will be available this summer (2009). You can get bx_digital V1 now - with 33% discount for 222,- EUR / 389,- EUR net (was: 335 EUR -native- / 586 EUR -TDM-). Also, you can check out a video demo of the bx_hybrid mono and stereo EQ. It contains several tools, such as an internal M/S processor (stereo version only) for stereo width control and a mono maker. Lick Library AC DC Tuition DVDs Lick Library has released 3 double DVD sets to learn to play AC DC. Sony 8 Bit Weapon: A Chiptune Odyssey Sony Creative Software has released a new loop and sample music library called, 8 Bit Weapon: A Chiptune Odyssey. Hudson Music eBooks Hudson Music eBooks are bonus drum books included free with selected Hudson Music DVDs.